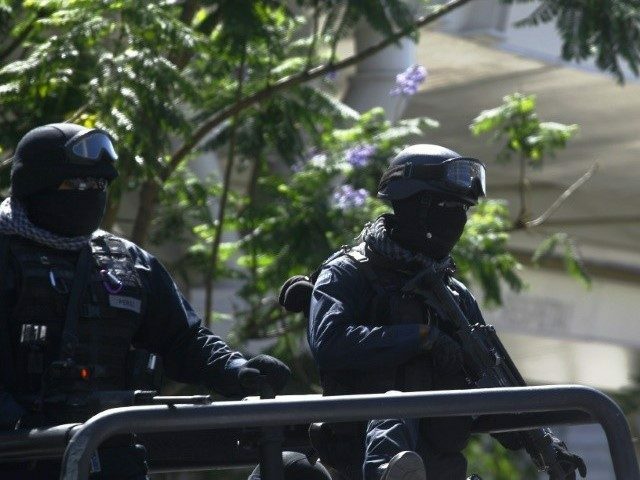 Mexican authorities and Interpol arrested a former border state interim governor sought by the U.S. Drug Enforcement Administration on money laundering and bank fraud charges. The politician is expected to face extradition to a U.S. federal court in Texas. 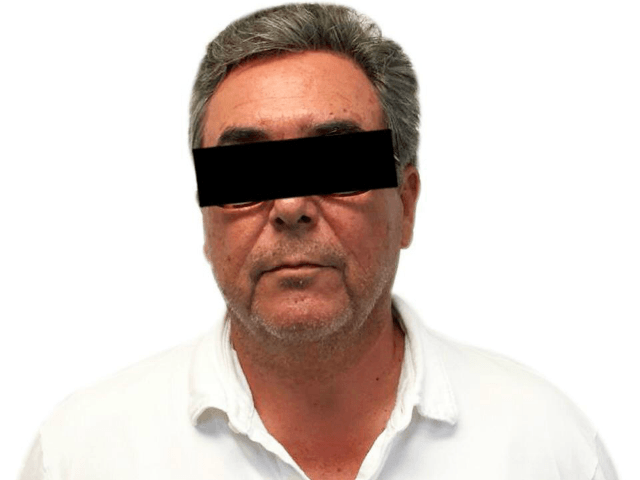 This week, Mexican federal authorities and Interpol arrested former Interim Coahuila Governor Jorge Juan Torres Lopez in Puerto Vallarta, Jalisco. Torres Lopez served for less than a year in 2011 after his predecessor, Humberto Moreira, resigned to become the leader of Mexico’s former ruling party, known as the PRI. 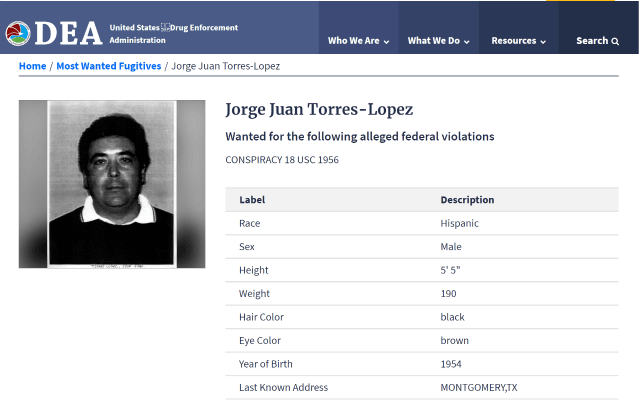 The politician was arrested for extradition purposes based on a criminal indictment in the U.S. Southern District of Texas. Torres Lopez along with Hector Javier Villarreal, the former secretary of finance for Coahuila, were named by the U.S. Department of Justice as defendants on a multi-count indictment charging them with money laundering, conspiracy, bank fraud, and more. Prosecutors alleged the two men embezzled state funds from 2008 to 2011 and moved them into offshore accounts and bought real estate in Texas. Since then, Villarreal pleaded guilty and is awaiting sentencing later this year. Tony Aranda and J.M Martinez from the Cartel Chronicles project contributed to this report.